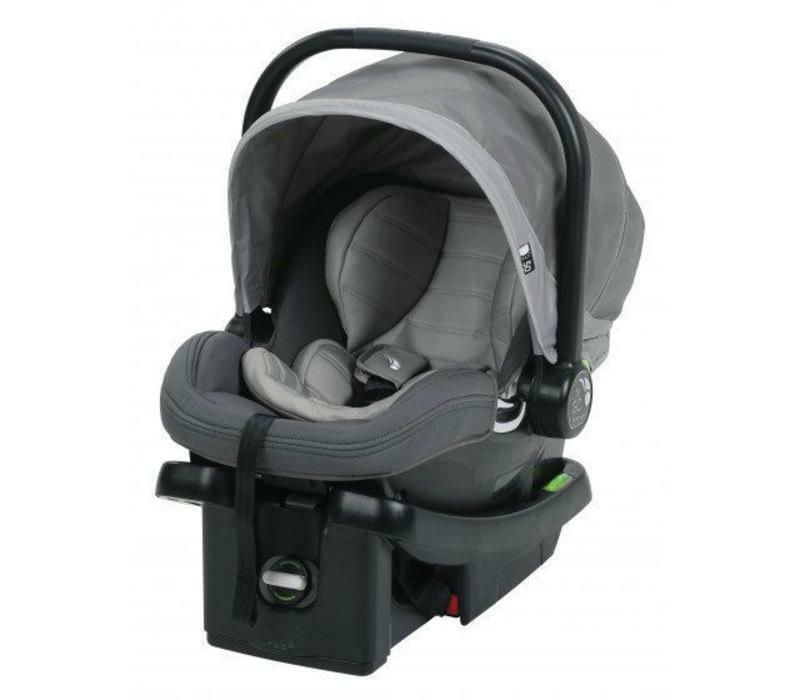 The City Go infant car seat provides a safe spot for baby to join in on your adventures from day one. 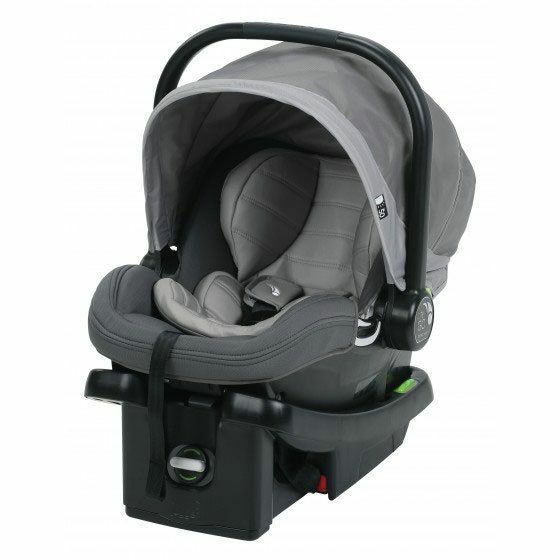 It securely attaches to your favorite Baby Jogger stroller to create a travel system and can quickly go from city street to taxi, even without a car seat base, thanks to the taxi-safe belt path. 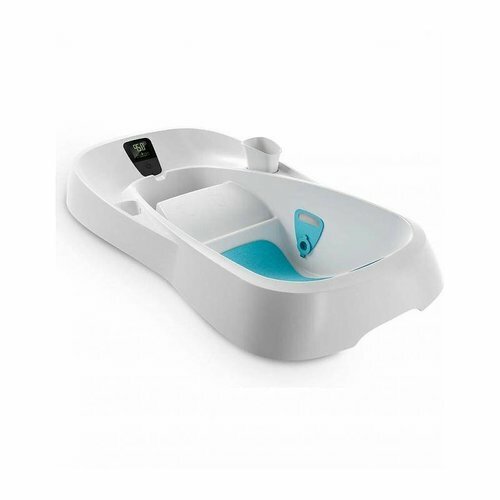 It comes with an easy-install 6-position adjustable base that can be easily installed in your vehicle with either the integrated push button LATCH or belt lock-off for your seatbelt. 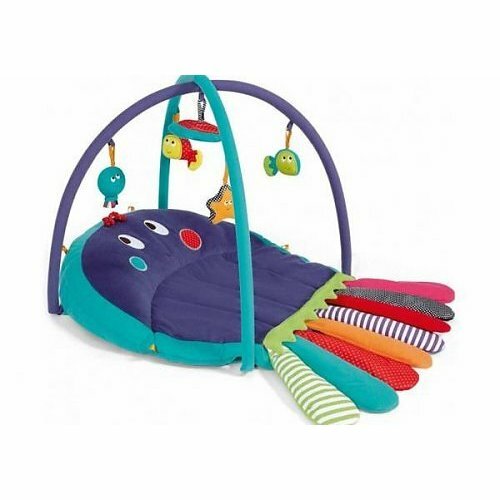 Protects infants rear-facing from 4 to 35 Pound and up to 32". 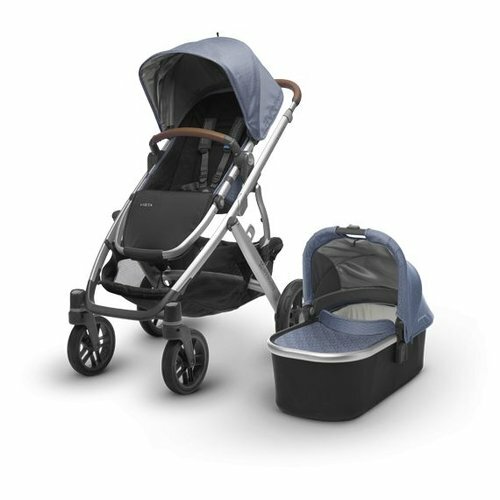 • Create your own travel system by attaching to your favorite Baby Jogger stroller; rear-facing from 4 to 35 lb and up to 32"